Please Fill the below form for download. While it is not sure whether recruiters take a good look at your cover letter along with your resume, it is best to stay away from assumptions and come up with an effective cover letter to be sent along with your job application. But don’t make the mistake of writing a crappy cover letter if you are not sure about what to include in it. The cover letter has the potential of making you stand out from the crowd and making an outstanding impression on the recruiters. However, if done incorrectly, it can make your efforts go to waste by deterring the recruiters from progressing to your resume. Even if you have an outstanding resume, it won’t do much good because the reviewers would simply overlook it owing to the bad cover letter. 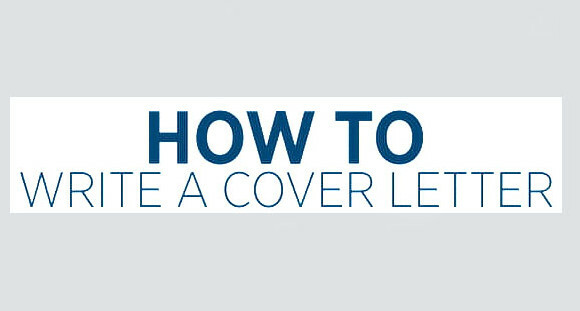 Check out these cover letter writing tips. A lot of job seekers make the mistake of writing the cover letter as if it was the same thing but only written in paragraphs. The cover letter should always be used to express personality, curiosity, and an interest in the field or job profile that you are applying for. It should always be about your perspectives and your passion towards it. There is no point in making the cover letter lengthy. Half a page or three paragraphs of information are more than sufficient to capture the attention of the recruiters. The purpose of the cover letter is to express your intent and to bring the reviewer at par with your perspectives before he examines the resume. Be precise and to the point when you write the cover letter. It is possible that you may not be aware of who to address in the letter. In such a situation, avoid using the generic statements “to whomsoever it may concern” and “Dear Manager”. The best approach in this scenario is to avoid addressing anyone and jumping straight to the main agenda. This would help you to make a better impact than simply stating generic statements. There are some phrases and statements that are too cliché and generic to be used in the cover letter. For example, the line “I am ______ and I am applying for _______” has become so overused that it actually irritates the reviewers and your entire application becomes eligible for being sorted into the “rejected” pile. The best way to conclude the letter is precisely and briefly stating how your experience would help you to contribute in the organization’s growth and development. If you make the mistake of pulling it any longer than this, then you would only dissuade the recruiter from reading ahead and taking a look at your resume. © Copyright Resume writer for you. All Rights Reserved.